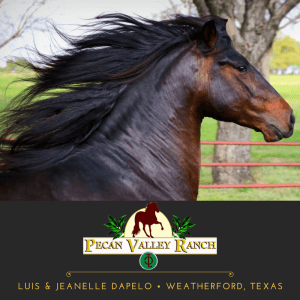 Luis and Jeanelle Dapelo’s Pecan Valley Ranch is located approximately 30 miles west of Fort Worth, in Weatherford, Texas. The natural setting of huge pecan trees, majestic live oaks, gently shading spacious barns and paddocks with a forever flowing natural spring creek is the home of the most beautiful Peruvian horses in the world. For over 20 years, Luis and Jeanelle have endeavored to keep their ranch and horses in perfect harmony with nature’s beauty.  They are dedicated to breeding horses from outstanding bloodlines, that have inherited great strength, beauty and dispositions, with an incredibly smooth gait. The ranch extends and invitation to you to come and see and ride our beautiful Peruvian horses.